“A typical German guy”. That is me, Anton Lebedev, according to my co-conspirator Aleksander Wennersteen, who will be joining me at the Barcelona Supercomputing Center (BSC) in Spain to work in the domain of general purpose graphics processing units (GPGPU) programming. And now, true to the description given above, the description of myself and my project shall follow suit. A first generation immigrant to Germany from Ukraine, I have finally obtained a MSc in physics at the University of Tübingen after an initial stint at ETH Zürich in Switzerland. Now I consider myself a free radical at my current institution – a student still, but looking for an interesting PhD position. I pledge no allegiance to anybody anymore. Since at the time of this post the summer term and lectures are still ongoing in Tübingen, I will be a remote teaching assistant during half of the PRACE Summer of High Performance Computing (SoHPC) program. Thinking (or pretending to think) about the code during the introduction week. I was able to reduce the computational cost of the numerical methods used in my thesis, therefore there was no need to use high performance computing for in the not-so-distant past. This reduction in complexity left me wanting to work in high performance computing again – at least for a while. 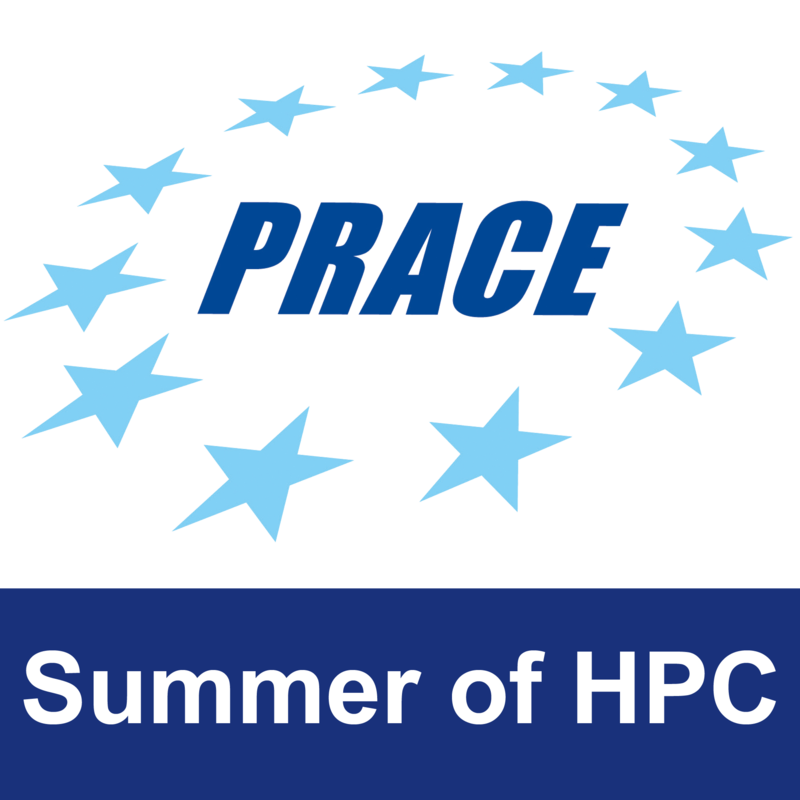 Thus I have applied for the PRACE “Summer of High Performance Computing” program. I was quite surprised to have been selected for the project I will be doing in the upcoming weeks, since I do not consider myself to be a prolific programmer. I aim, in part, to use this opportunity to compare and evaluate the work ethics and methodology I have acquired in Tübingen in an international setting. As to the project, I will be porting and optimizing existing parallel code which implements Markov-Chain Monte-Carlo methods for computing approximate solutions to linear systems of equations to take advantage of NVIDIA GPUs. These solutions will then be used as so-called preconditioners for iterative solvers (i.e. conjugate-gradient solver) for very large linear systems which occur, among other things, in almost all engineering simulations. The performance analysis of the resulting code will be carried on the technologically bleeding-edge cluster that is Mare Nostrum 4 at the BSC. In my time off I enjoy a few things. Chief amongst them is road-racing. Along with Aikido, it helps to keep me in shape – at least to some degree. 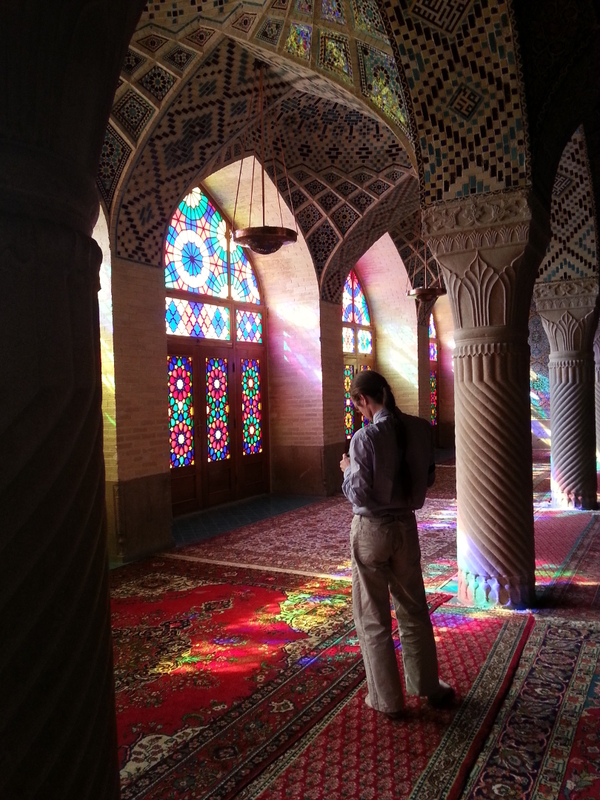 As to the arts, I practice photography whenever I expect interesting motives to be found and if time permits. A particular quirk of mine is my focus on cybersecurity and privacy, which makes any publication a drawn-out iterative procedure. But I still think that it is worth the extra work, for the less the internet knows about oneself – the better .